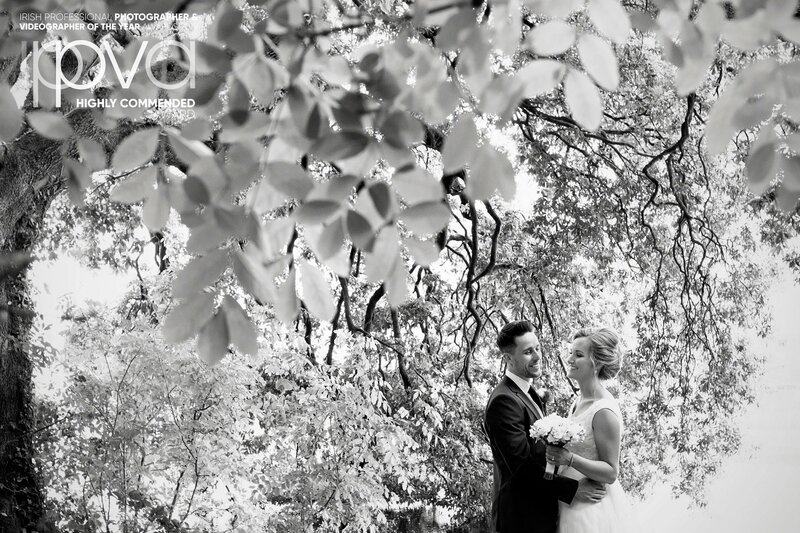 I love being a wedding photographer and being a small part of the happiest day for a couple. 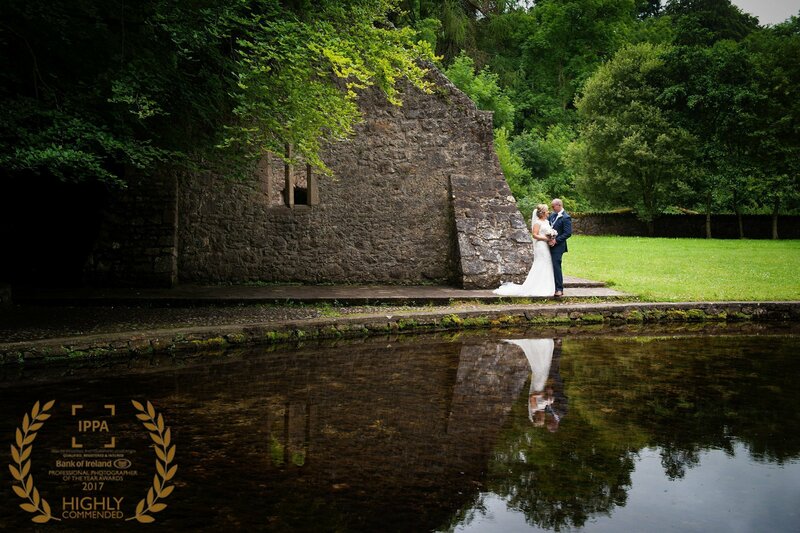 It’s all about capturing those small special moments that you’ll have as forever memories and not about being an award-winning wedding photographer. 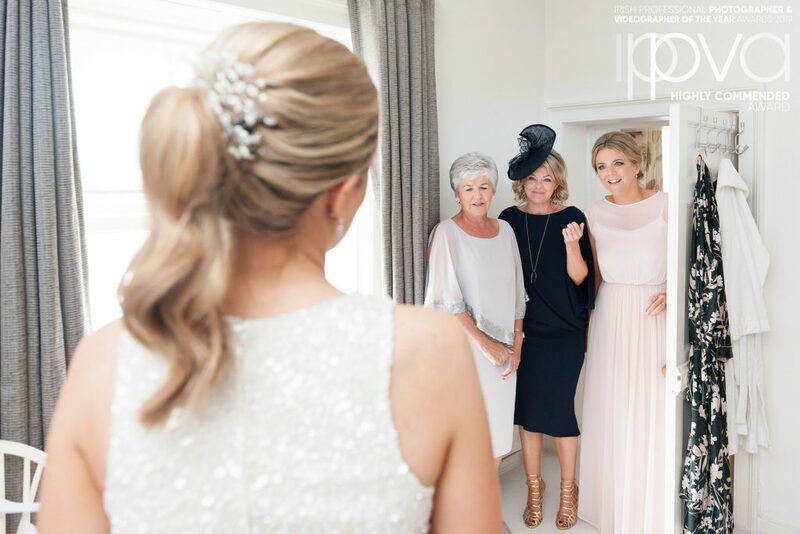 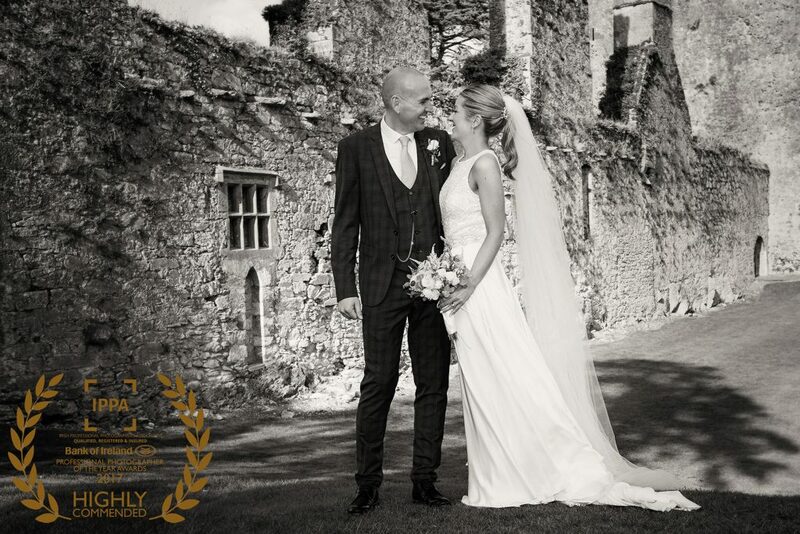 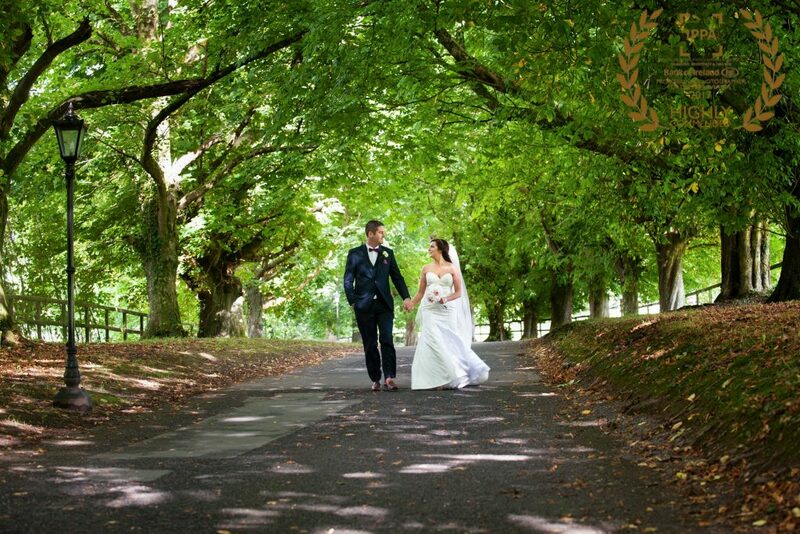 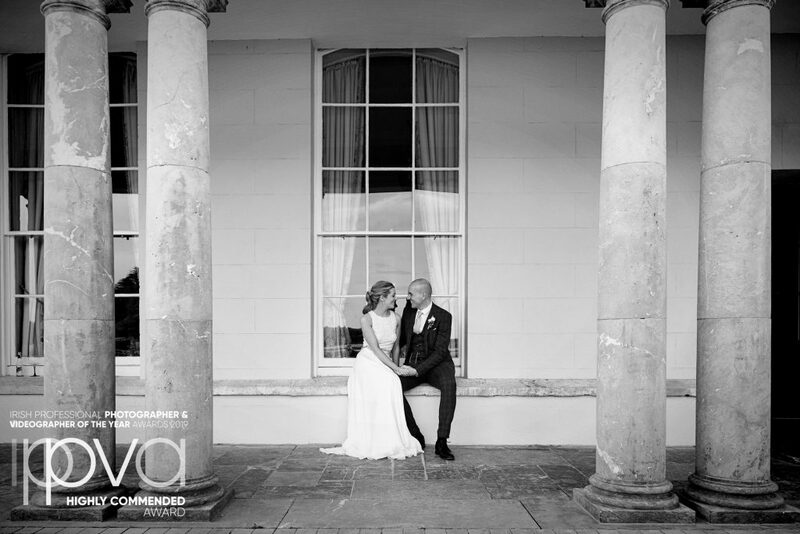 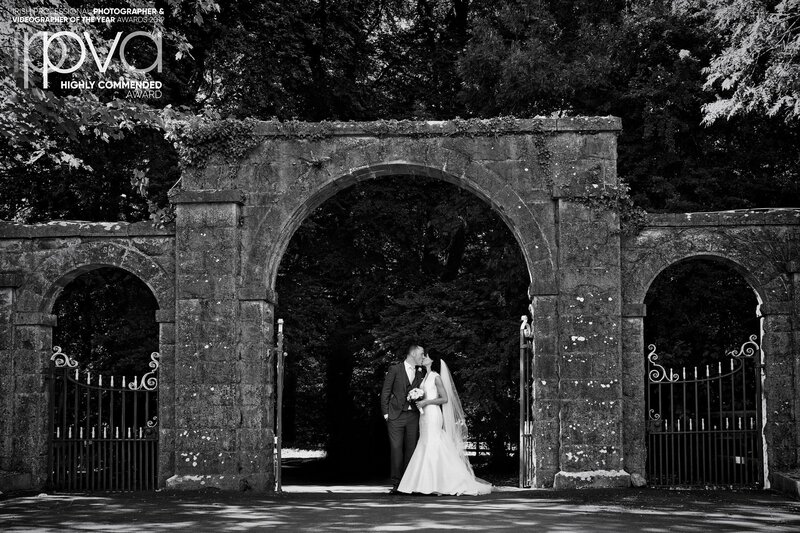 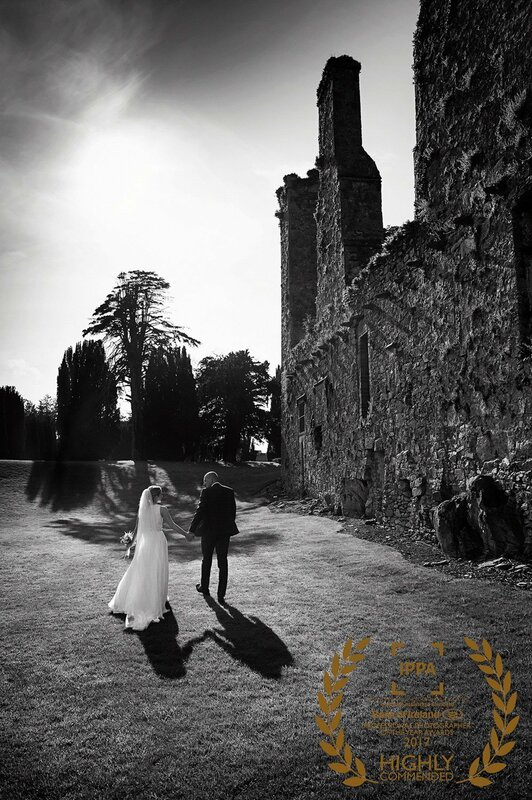 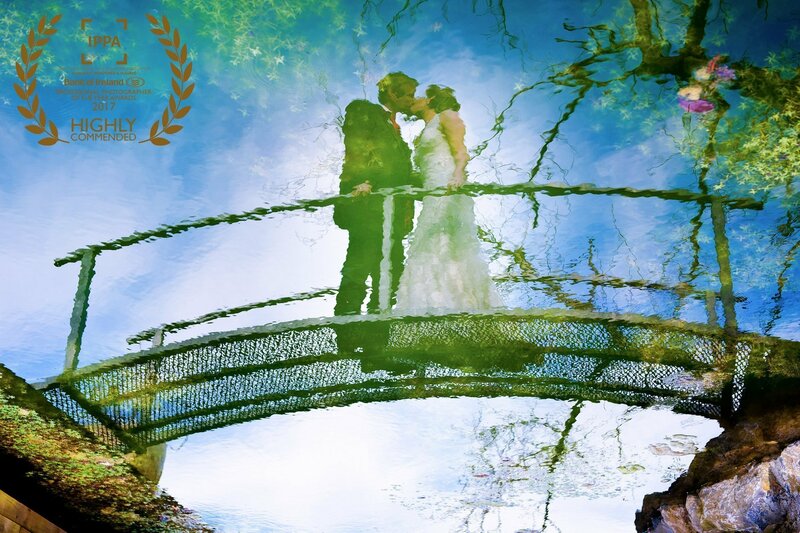 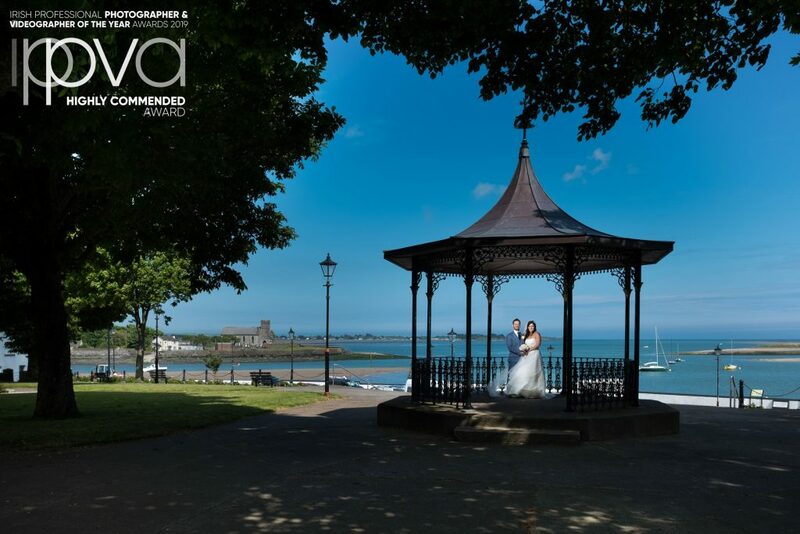 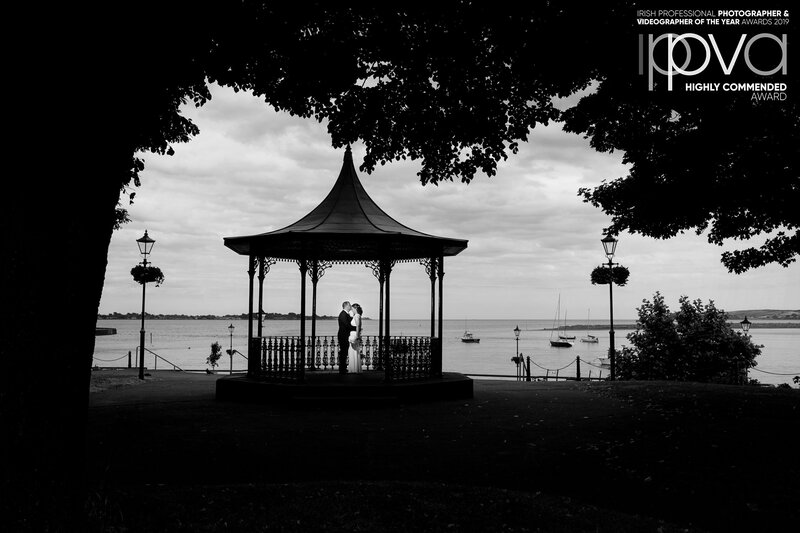 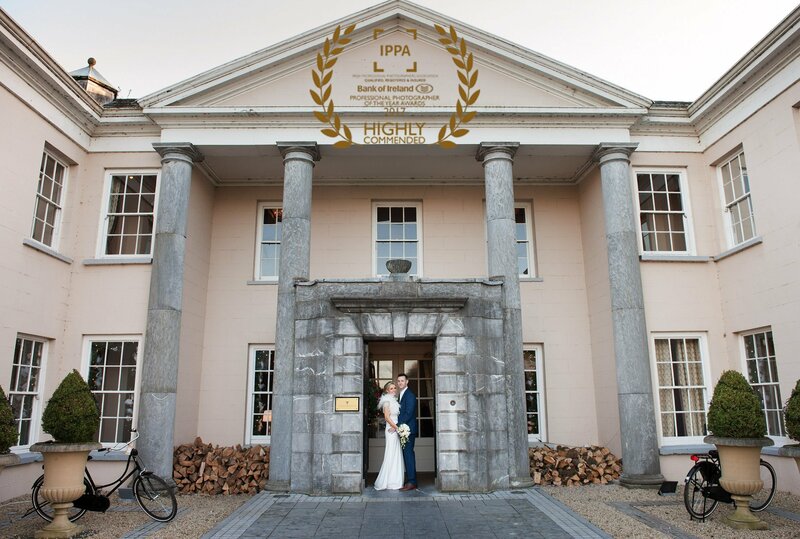 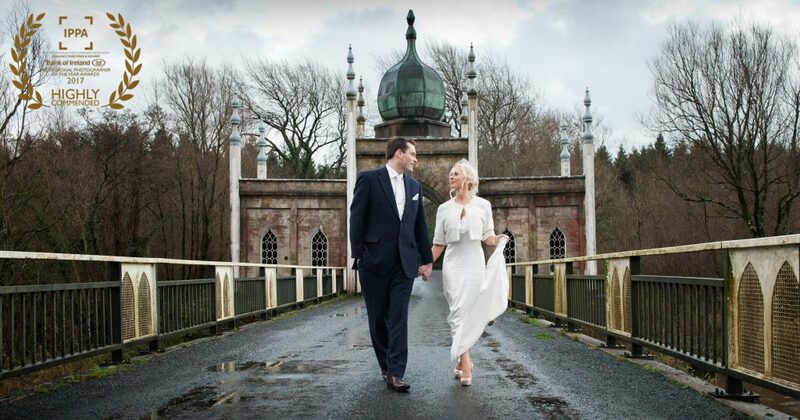 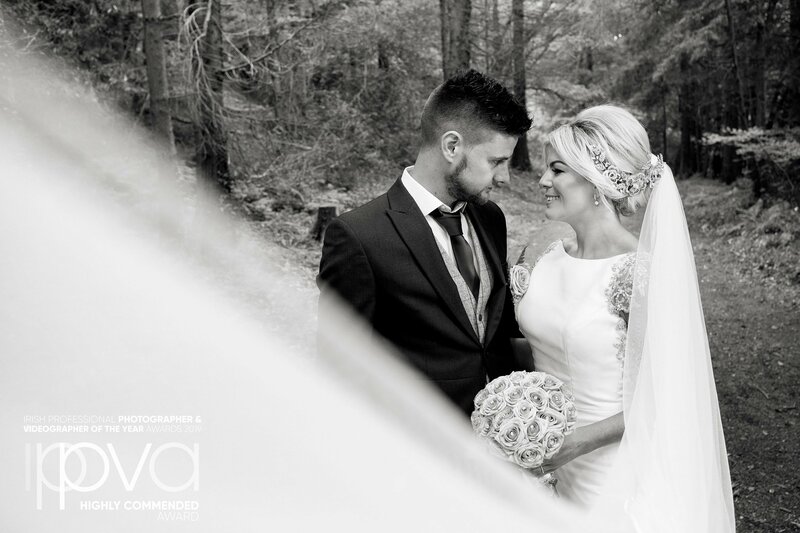 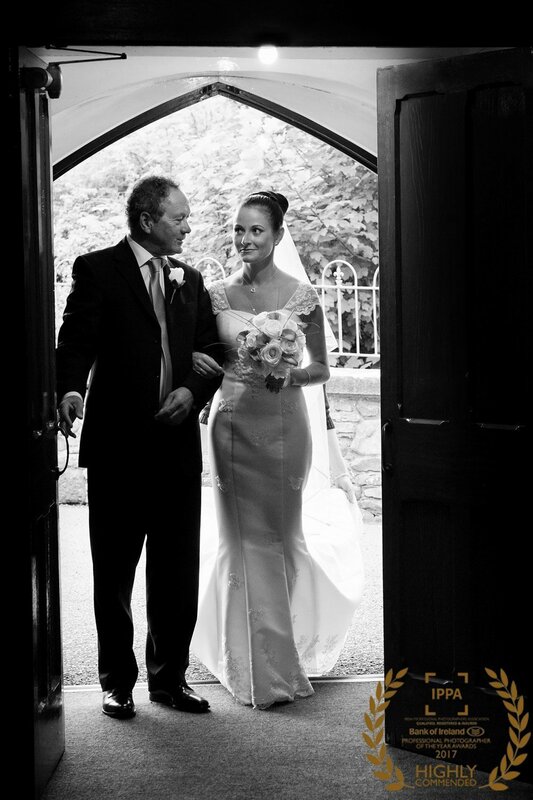 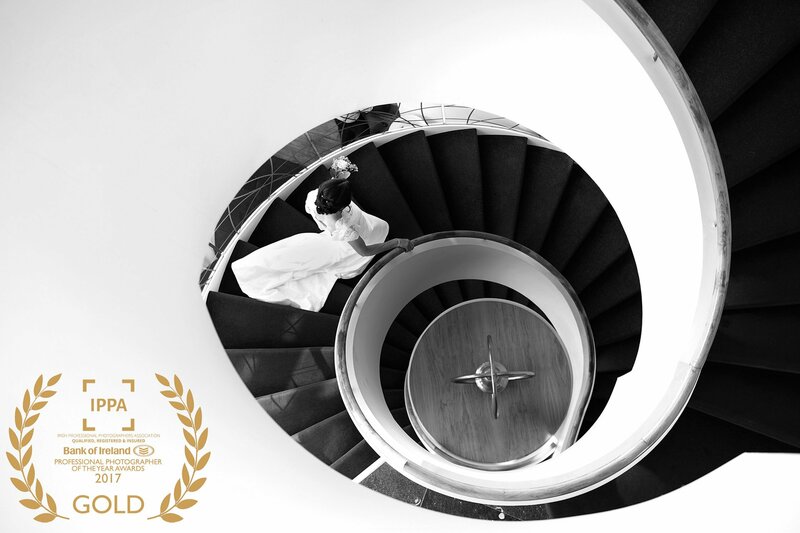 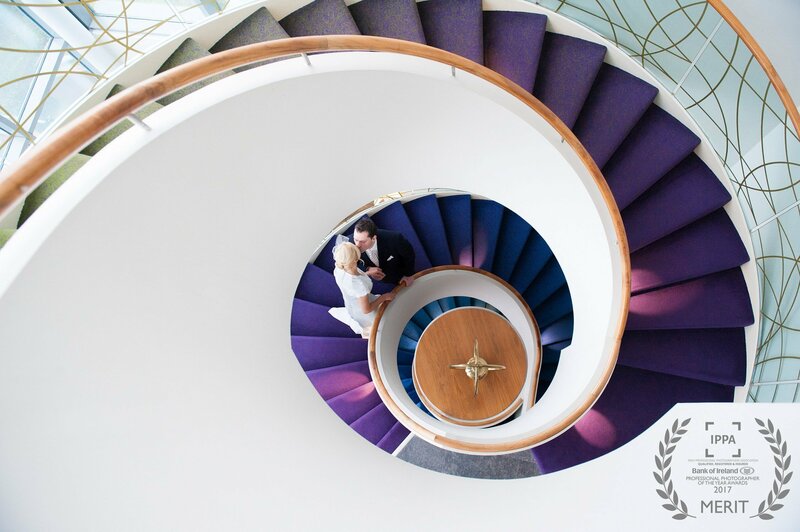 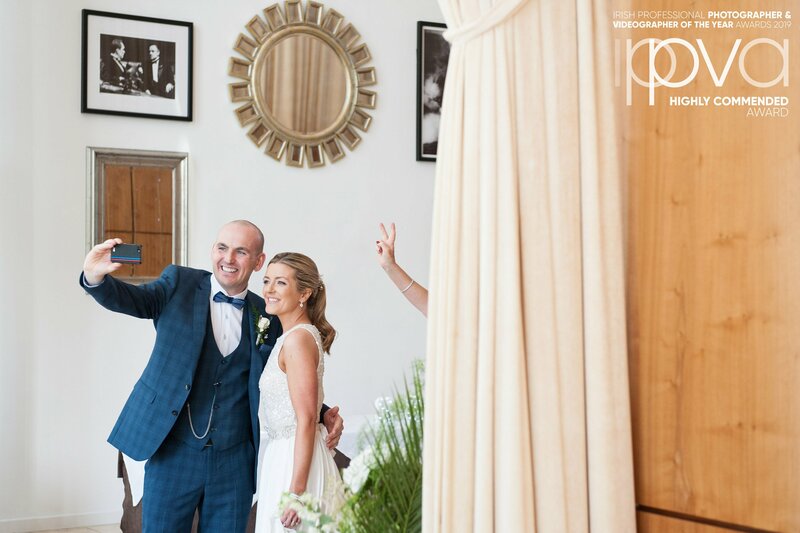 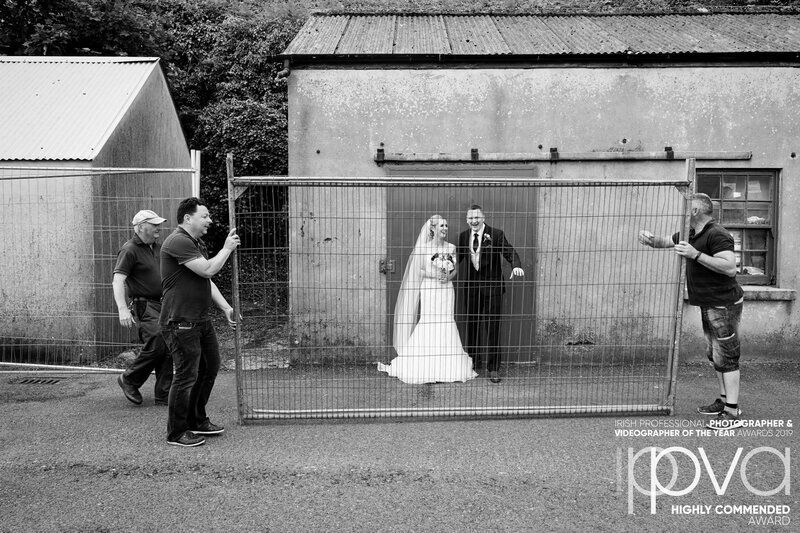 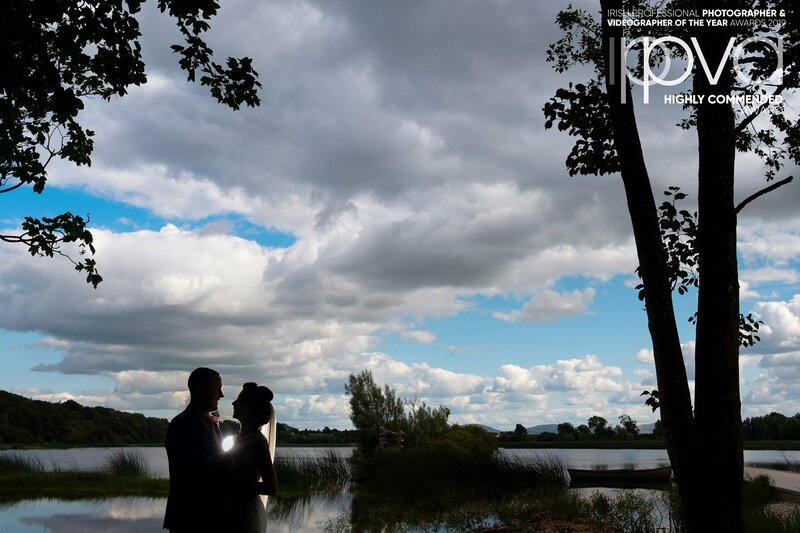 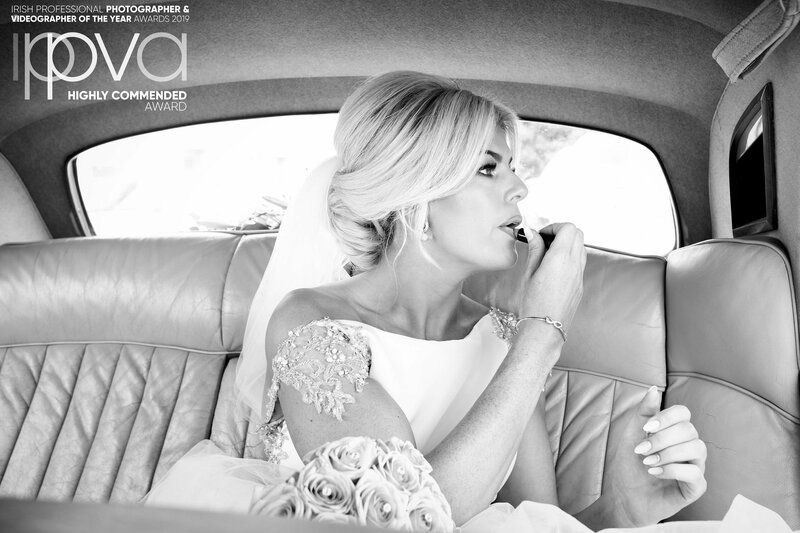 So I just see it as a bonus if the photographs I capture are not just loved by the couple, their family and friends but also are recognised as award-winning images by professional photography associations. 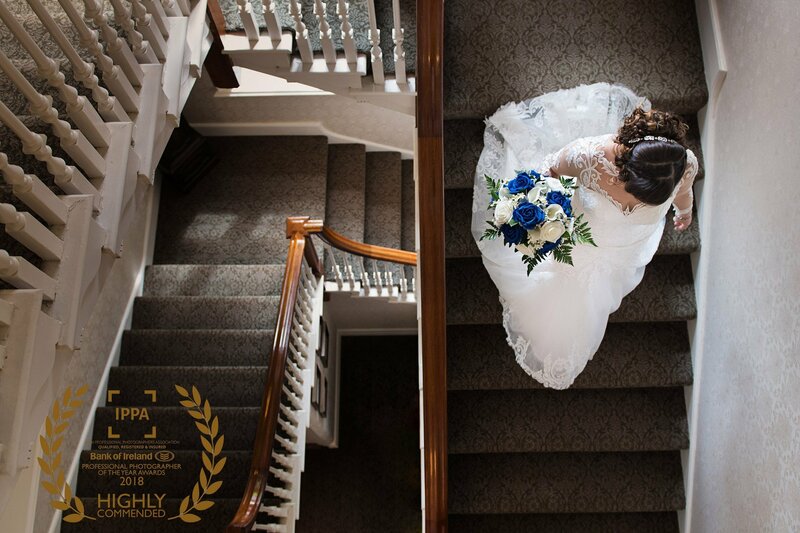 If it wasn’t for the amazing couples who trust me to capture their day then I wouldn’t have any of this kudos. 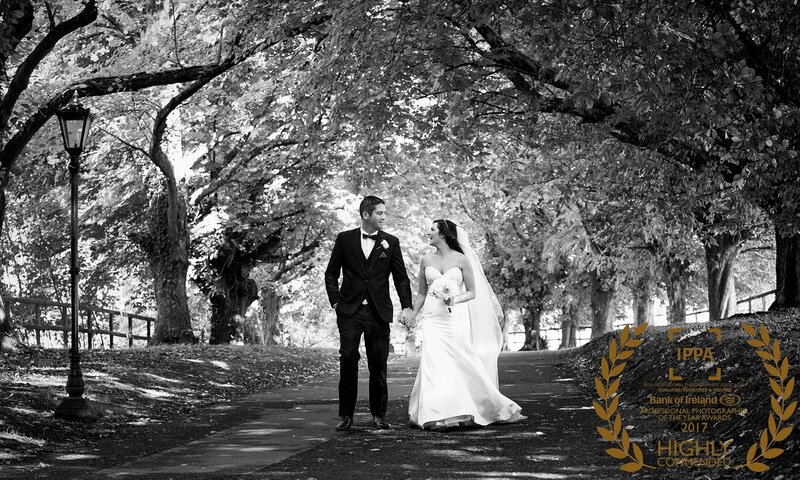 Thank You to all the couples who trust me! 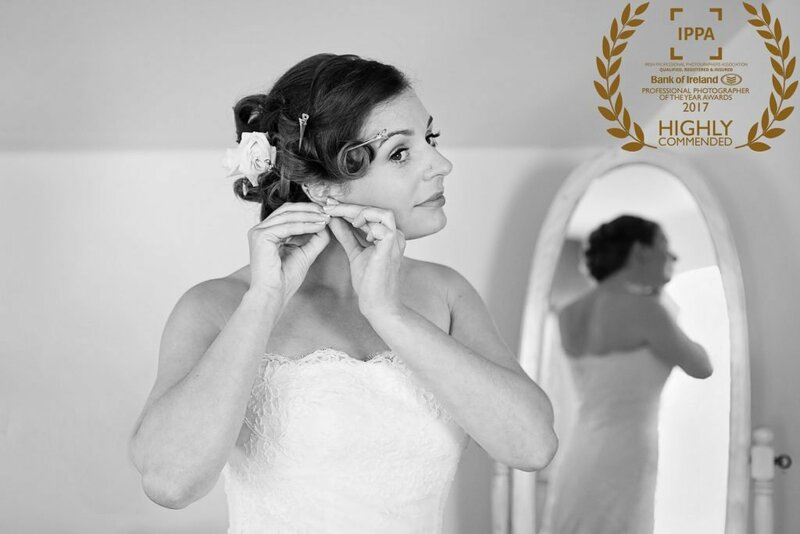 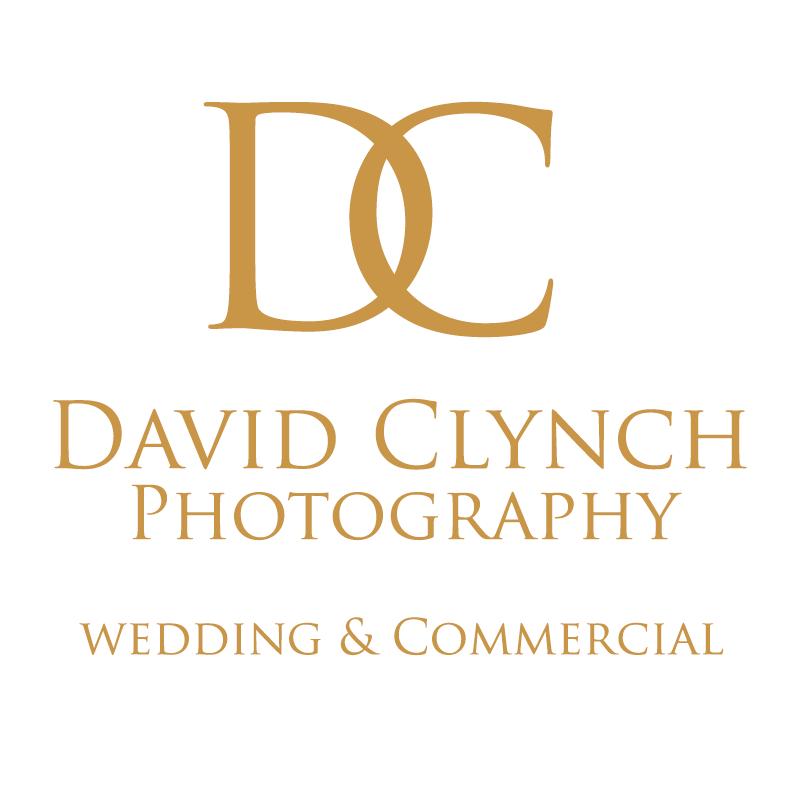 So if you want a relaxed award-winning wedding photographer who will get beautiful photographs that show those special moments of your wedding day then get in touch.